On Monday the American Academy of Pediatrics (AAP) issued a new, stronger warning against using spanking to discipline kids, CNN reported. Research shows spanking is an ineffective long-term punishment. 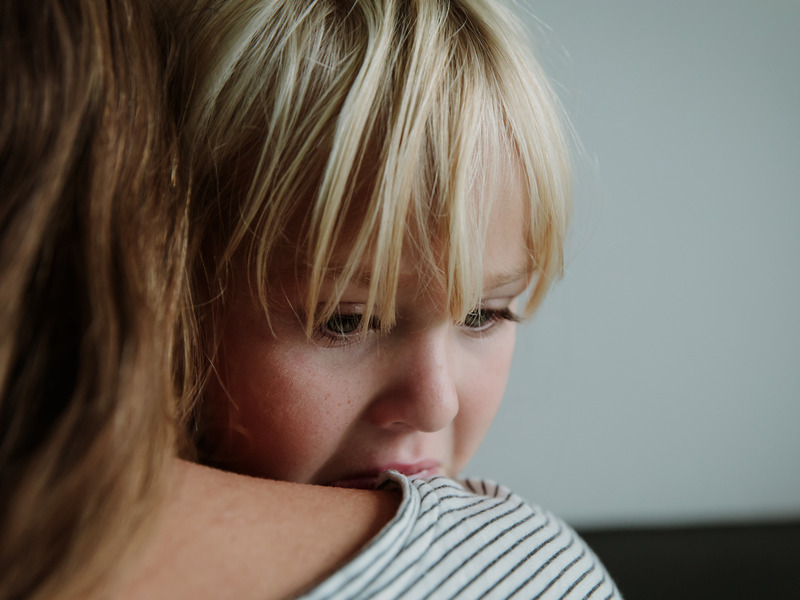 Spanking kids is also linked with negative emotional and behavioral outcomes for kids later in life, the new AAP policy said. Instead, the AAP recommends that parents use „healthy“ forms of discipline, including positive reinforcement of good behavior and setting limits. Doctors at the American Academy of Pediatrics (AAP) have strengthened their stance against spanking as a way to discipline kids. The new statement is an update to older guidelines published back in 1998, CNN reported. „In the 20 years since that policy was first published, there’s been a great deal of additional research, and we’re now much stronger in saying that parents should never hit their child and never use verbal insults that would humiliate or shame the child,“ Dr. Robert Sege, lead author of policy statement and a pediatrician at the Floating Hospital for Children at Tufts Medical Center in Boston, told CNN. In the policy statement, the AAP defined corporal punishment as „noninjurious, open-handed hitting with the intention of modifying child behavior.“ Spanking is considered a form of this type of punishment, the statement adds. Corporal punishment is „ineffective in the long-term,“ the authors of the AAP policy statement wrote. One small 2014 study cited by the AAP found that, within 10 minutes, 73% of kids who had been subject to corporal punishment had „resumed the behavior for which they had been punished,“ the authors wrote. Another study cited by the AAP analyzed children born in 20 US cities and found that corporal punishment led to an ongoing cycle: Spanking led kids to act out again later, which resulting in more spankings. The authors also noted that newer research has linked spanking with negative health outcomes for children. Spanking and other forms of corporal punishment are associated with higher levels of aggression in preschool and school-aged kids, for example, and with a higher risk of mental health disorders, the statement said. This type of discipline may even cause changes in the brain and with cognition. The AAP statement cited another small study of young adults that found a link between prolonged exposure to harsh corporal punishment and reduced gray matter in parts of the brain, as well as reduced performance on IQ tests.